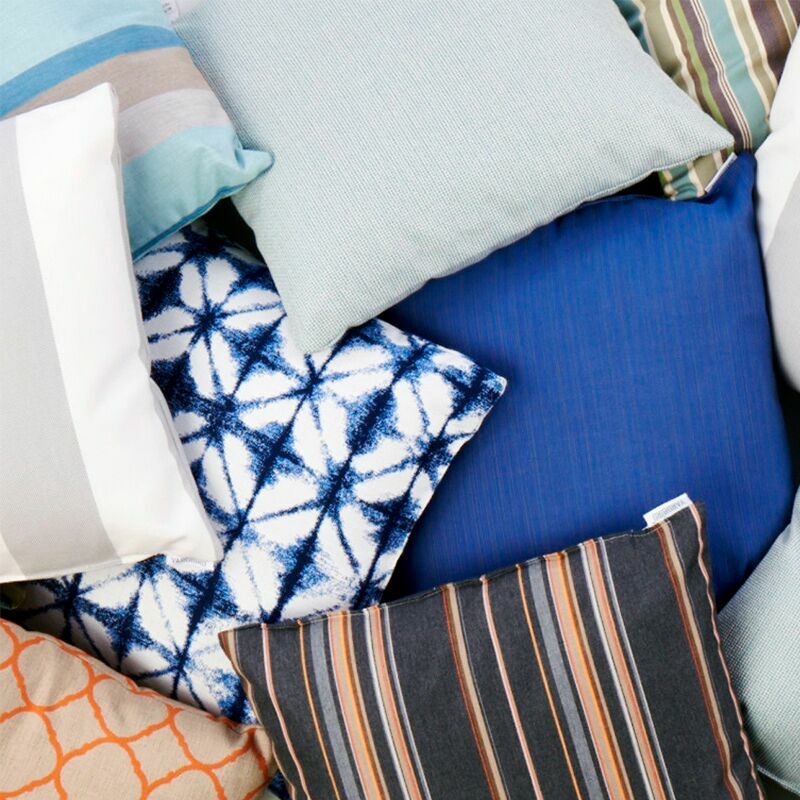 The local furniture manufacturer recently released more patterns for its popular pillow collection. 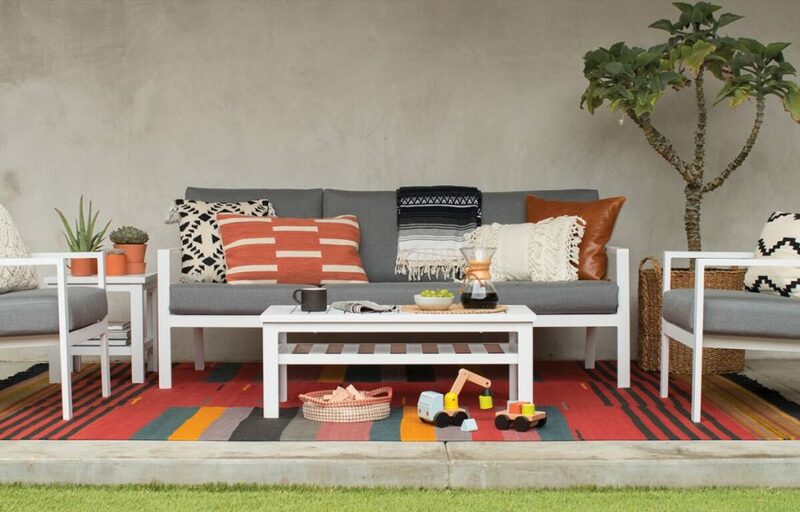 With the incoming warm weather comes another line of Yardbird furnishings and our favorites—vibrant pillows for your patio. Expect on-trend colors and patterns partnered with a commitment to quality. A five-year warranty ensures the pillows don’t fade or accumulate mildew. Plus, they’re filled to the brim and stay plush and comfortable throughout the seasons. Yardbird was founded to sell high-quality furniture straight to customers by St. Paul natives and father-son duo Bob and Jay Dillon. The business quickly turned eco-conscious after Jay lived in China to oversee manufacturing, and saw an overwhelming amount of plastic waste and decided to recycle and take more steps to reduce the carbon footprint. Sustainability is reflected in how the company ships its pillows; they’re transported inside the frames of furniture sets. They don’t take up extra space on the ships, making pillows harmless to ship. Plus, Yardbird donates to carbonfund.org, a nonprofit that plants trees to offset carbon emissions. The throw pillows are covered in high-quality Sunbrella fabric, and new patterns are added every year. While Yardbird’s furniture cushions are neutral, the pillows help bring in a fun element that can be changed throughout the years.